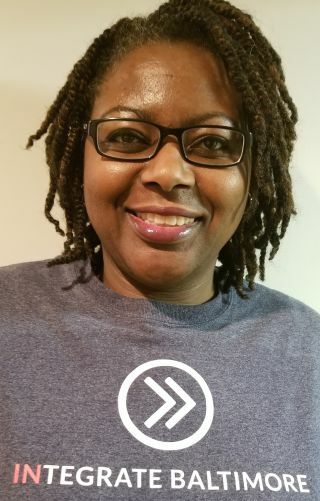 Integrate Baltimore has named Alexis La Broi to its board of directors. La Broi occupies the fourth seat on the board and is the first woman to serve the organization in an official capacity. She will join incumbent leadership members Josh Scarff, Perry D’Angelo, and Ernie Beck.